Don’t send a boring Christmas card this year! Brand That UK have very strong message to send on their Guest Blog. We couldn't agree more. Believe it or not it is fast approaching that time of year again. CHRISTMAS! Many of you will be thinking that it’s weeks away and in reality it is but it will soon be upon us. In business Christmas is the perfect time to say thank you to clients and business contacts. The traditional way to do this is to send a card from your company signed by all the team. I’m sure these are well received, however, this article will show you the top 10 alternative promotional giveaways to sending a boring Christmas card and we’ve got something to suit all budgets. Containing delicious Belgian chocolates this promotional giveaway is bound to fill your customers with festive cheer. 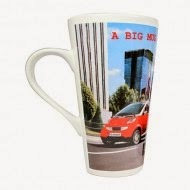 An inexpensive promotional giveaway to show your customers you care. A giveaway that will be gratefully received by any recipient. 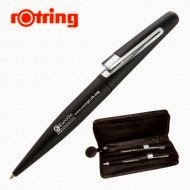 Give your customers a practical and useful promotional product this Christmas. A great way to get your brand noticed with the added bonus of knowing they will be sitting on desktops for years to come. 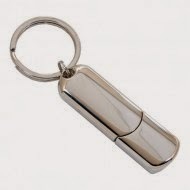 A stylish and functional promotional gift that you can load your Christmas message onto. 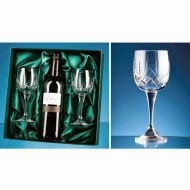 Available from only one piece this is a luxury corporate business gift that is bound to impress. 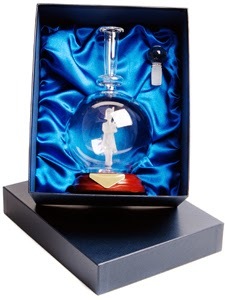 Containing 2 engraved glasses and a bottle of Richelieu White wine this is a promotional gift that will be treasured. 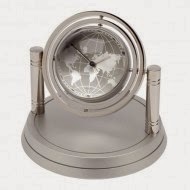 Engraved desk clocks are a stunning giveaway guaranteed to make a big impression. 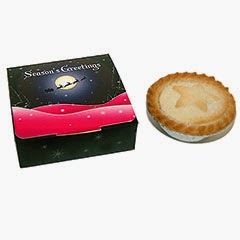 A festive favourite in a bespoke full colour printed box. If you really want to stand out from your competitors this Christmas send your customers one of this unique Christmas promotional products. 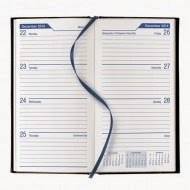 Very list of gifts suitable as coming Christmas. I particularly like the shape of the branded mugs. Very unique.